Reminiscent of medieval royal field tents, or Victorian garden party tents, these Tropitone Cabanas provide wonderful focal points for any pool, lawn or garden setting. And, you can customize them with fabrics from formal to festive. The durable aluminum frames are the same that are found in Tropitone's pool furniture such as chaise lounges, chairs and tables. 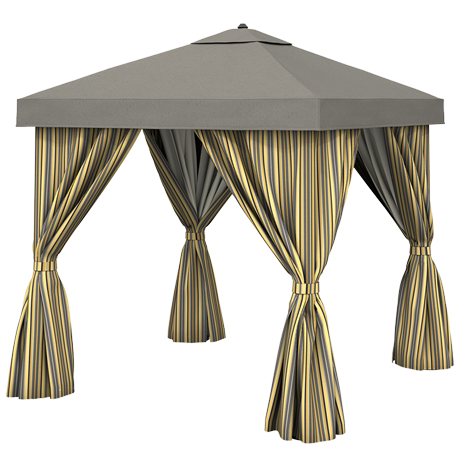 These cabanas come with the canopy, corner curtains, corner curtain ties, curtain rings and umbrellas bases. Available in 8ft, 10ft or 12ft square, they can be customized with different canopy, valance and curtain fabrics. Cabanas without vent require permanent installation to minimize the risk of tipping in high winds. Failure to secure the Cabana and the Gopher Sleeves or Steel Plate Bases can result in an unsafe condition. Specify (4) 79UB-004 Steel Plate Bases and indicate finish choice or specify (4) In-Ground Gopher Sleeves and order (4) Extended Pole options. Configurations with vent can specify (4) 79UB-006 Cement Filled Aluminum Base (97 lbs.) or (4) 79UB-004 Steel Base Plate and indicate finish choice on your order or specify (4) In-Ground Gopher Sleeves and order (4) Extended Pole options. Cabanas ordered with Sheer Curtain Rods require SH Sheer Option listed on purchase order. Striped fabrics available on curtains only. To order, list solid top fabric first, list striped curtain fabric second. Specific Linen fabrics or Sunbrella Awning Weight fabrics are not suitable for use on cabana top or curtains. WARNING! Since the actual ground surface the Steel Base Plates or Gopher Sleeves will be installed on or in can vary substantially, please consult a contractor or other qualified professional who can best advise you on how to secure the Steel Base Plates or Gopher Sleeves to your ground surface. 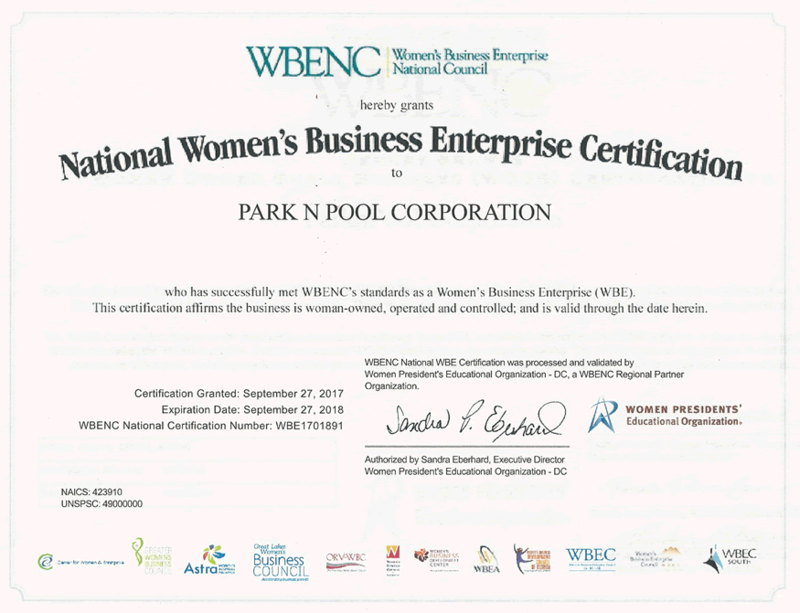 It is recommended that you call one of the commercial pool furniture specialists at ParknPool before ordering.